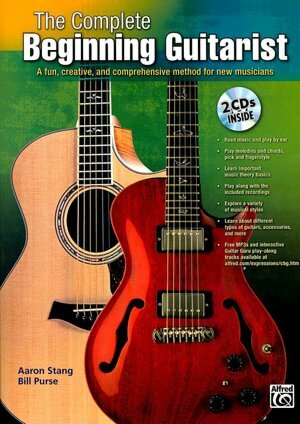 As an author, Purse is a well-known expert in the areas of guitar performance, arranging, instruction and also he field of music technology. 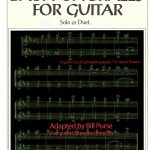 Purse has been featured in works published by Alfred, Warner Bros., Back Beat, Miller Freedman, Mel Bay, Key Fax New Media and the following periodicals: Electronic Musician, Guitar For The Practicing Musician, MIDI Guitarist, Roland Users Guide, Korg Pro-View, Guitar Player Magazine and Just Jazz Guitar. 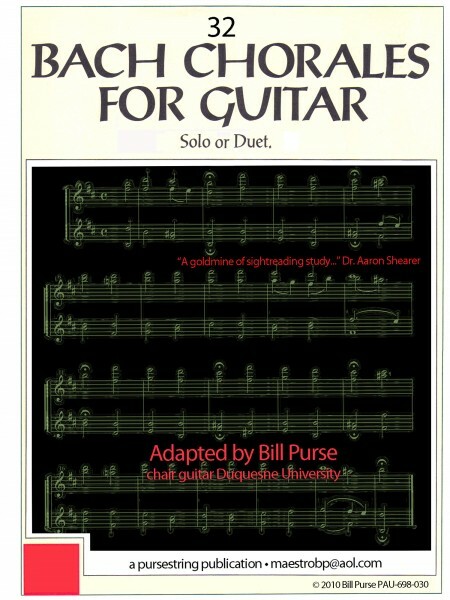 [tube]http://www.youtube.com/watch?v=ypLtioOWSk0&feature=related[/tube] DUQUESNE UNIVERSITY MAGAZINE FALL 2012 – A NEW TUNE Bill Purse specializes in developing accelerated publications for mastering the guitar whether in the private studio or for classroom guitar instruction. 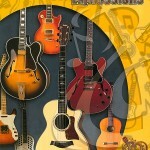 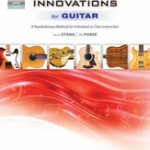 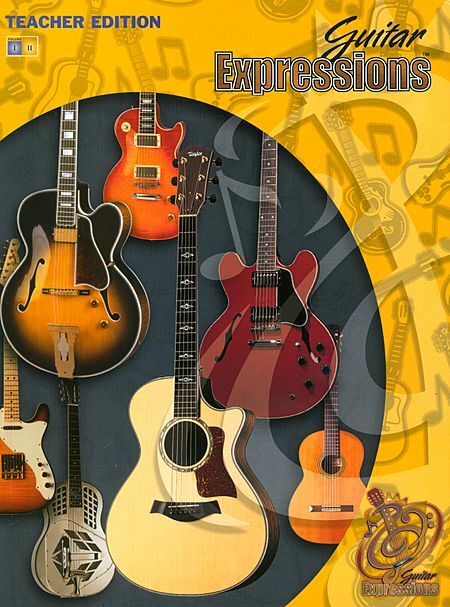 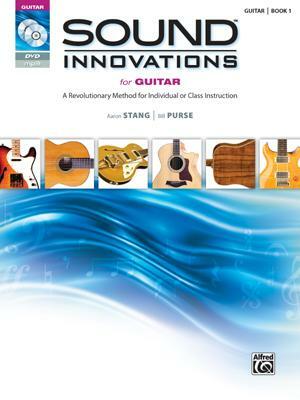 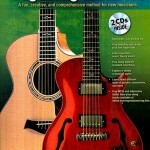 The following publications are presently available: Alfred’s Sound Innovations for Guitar Books I and II are revolutionary methods for individual or class instruction. 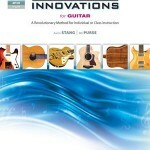 (Co Author with Aaron Stang). 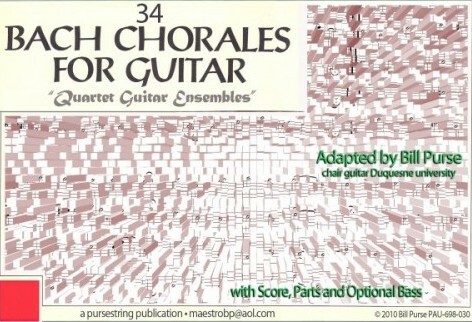 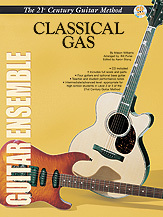 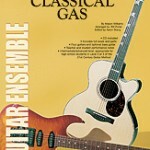 Warner Bros. 21st Century Guitar Ensemble Arrangements for Europa and Classical Gas. 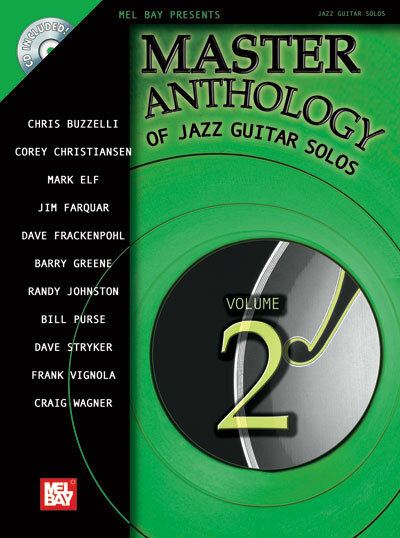 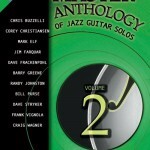 One of his original jazz compositions “Rainforest” is featured in Mel Bay’s “Master Anthology of Jazz Solos Volume Two” and has authored Bach Chorales: 34 Sight-reading Studies For The Guitar (Mel Bay Publications), Guitar Expressions (Co Author with Aaron Stang). 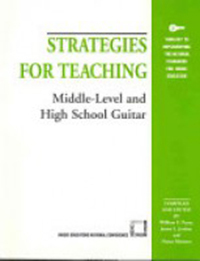 Strategies For Teaching Middle-Level And High School Guitar Bill Purse, Music Educators National Conference. 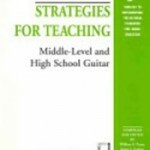 The purpose of the Strategies for Teaching series is to help music teachers implement the K-12 Education Standards. 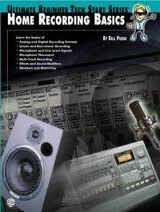 Bill Purse has authored several highly acclaimed books focusing on Music Technology and Home Recording. 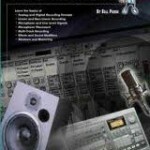 The following publications are presently available. 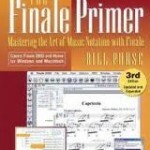 Warner Brothers, Ultimate Beginner Tech Start Series(tm): Home Recording Basics, His renowned book for the Make Music Finale family have been cited by orchestration master Samuel Adler in his book “Study of Orchestration and received an outstanding review in the MIT Computer Music Journal. 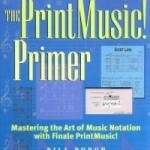 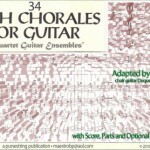 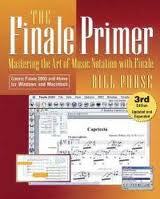 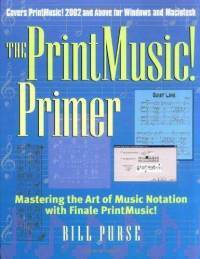 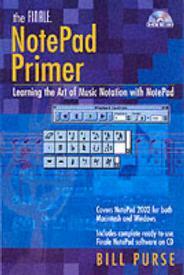 This series includes: “Finale Primer,” “Notepad Primer” and “PrintMusic! 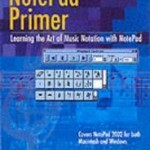 Primer” (Backbeat Publications). 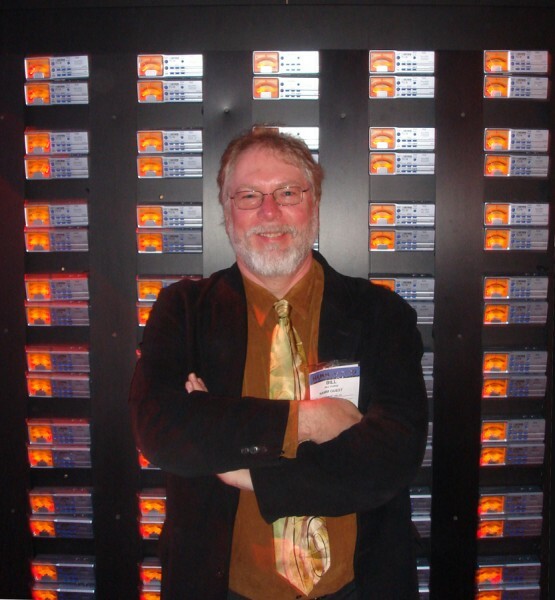 Purse has pioneered the use of interactive CD-ROMs, MIDI files, hard disk recording, and music score publication in classroom and private teaching at Duquesne University. 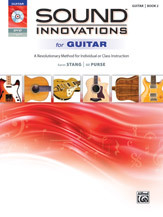 He has developed an interactive computer software series entitled Duquesne University Guitar Method, Guitar Atlas and Basic Guitar Structures for Lyrrus Inc. 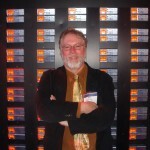 In addition he has authored and produced Twiddly Bits Country MIDI Clips For Keyfax Media.